Welcome to the world, Shamael! Our newest member in our Felician mission here in Jacmel is Shamael. She was born on Friday, February 26, after midnight. 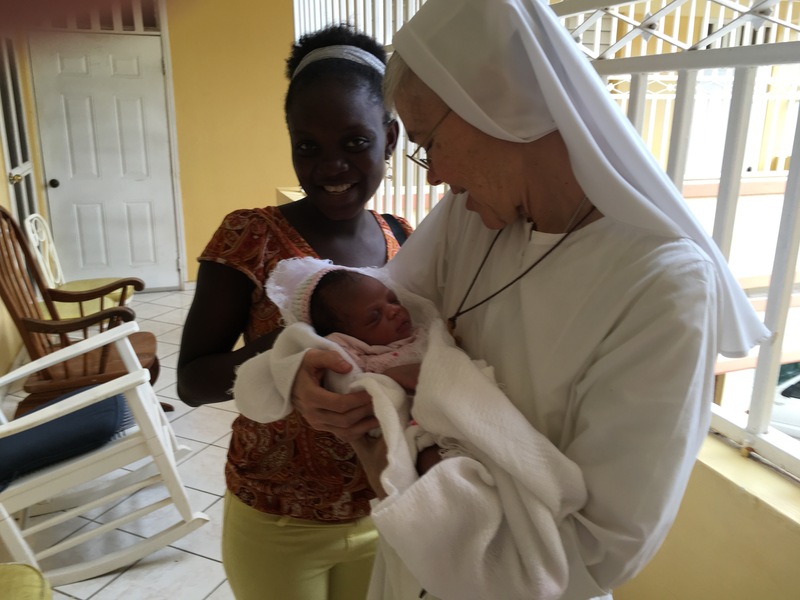 Her mother, Beverly, is one of the young women who helps us make the Blessed Mary Angela chaplet bracelets.